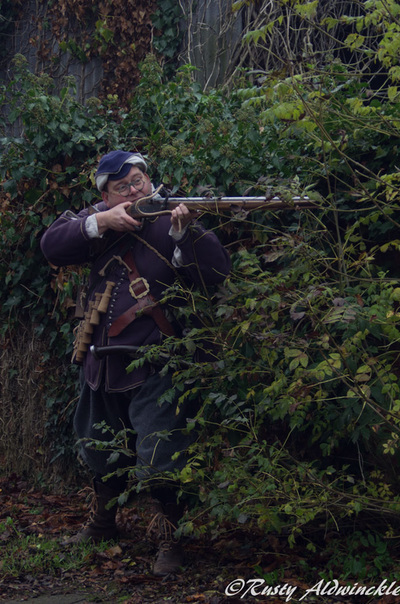 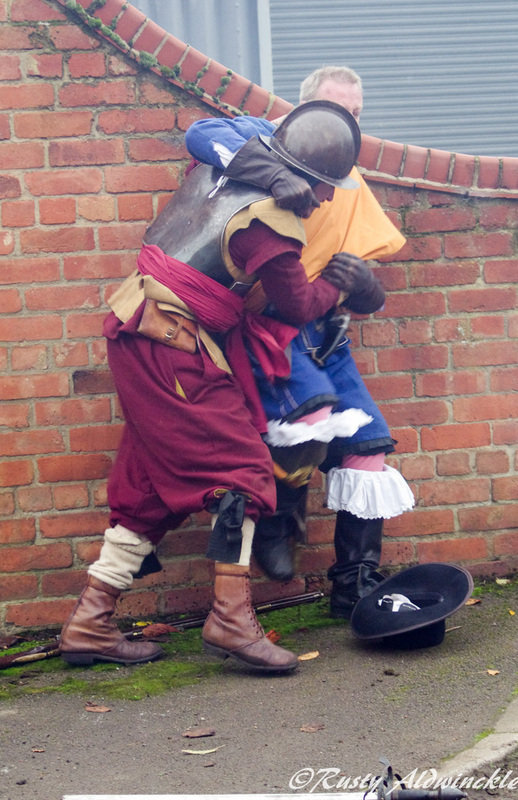 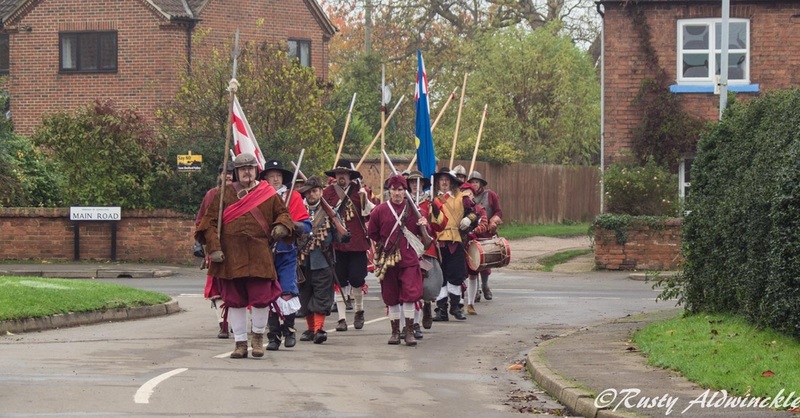 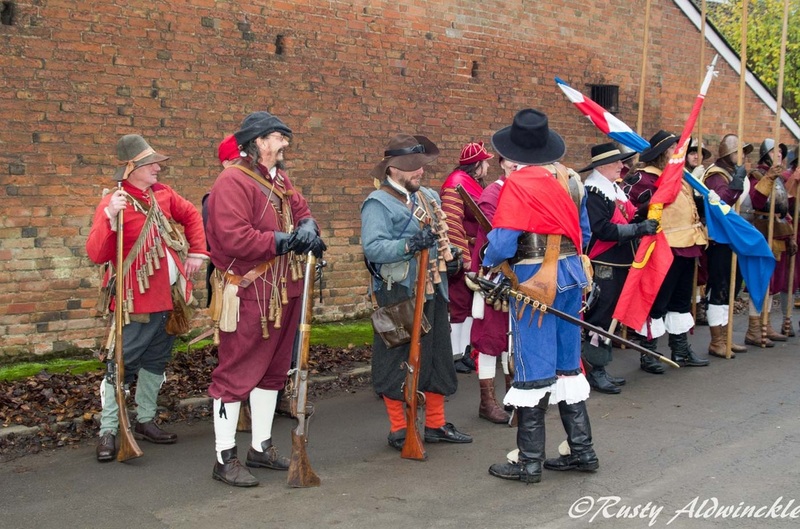 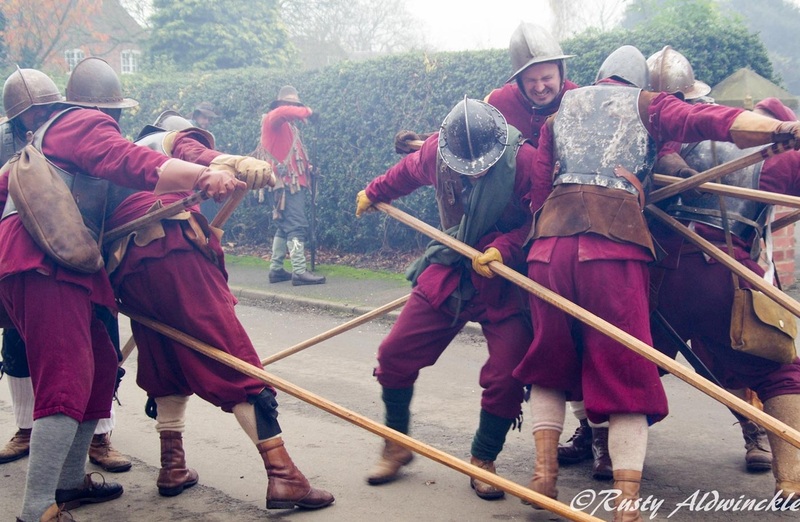 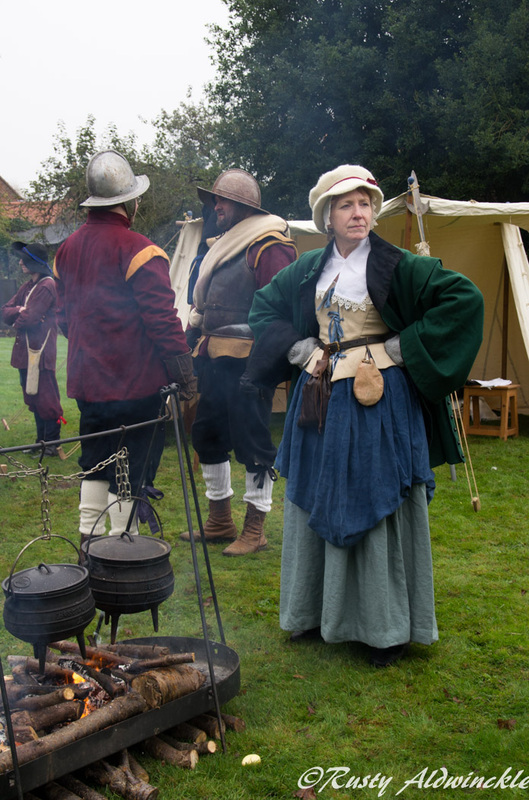 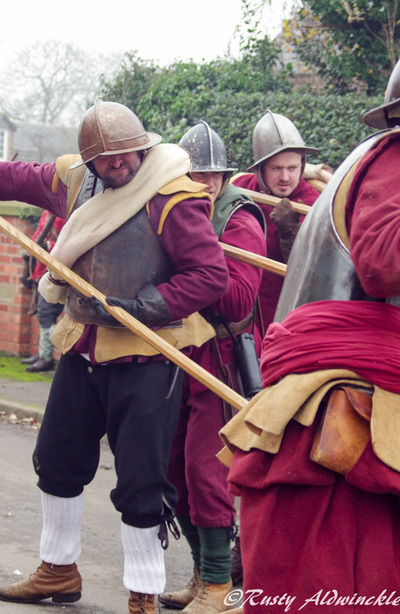 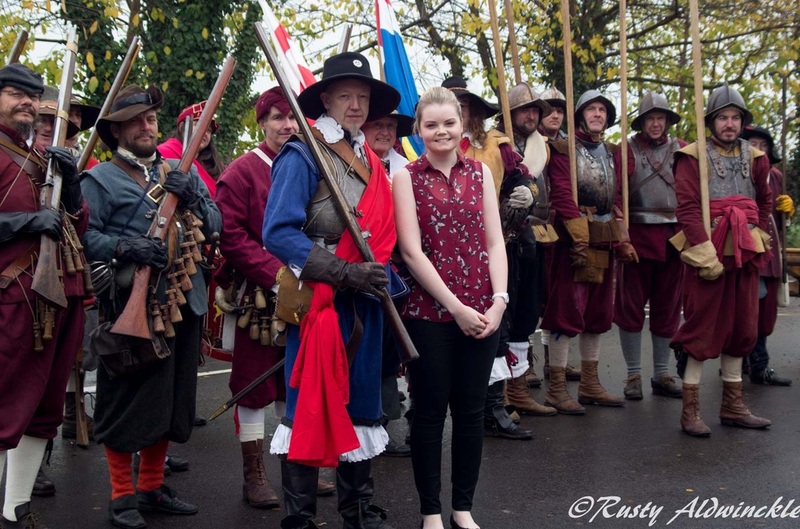 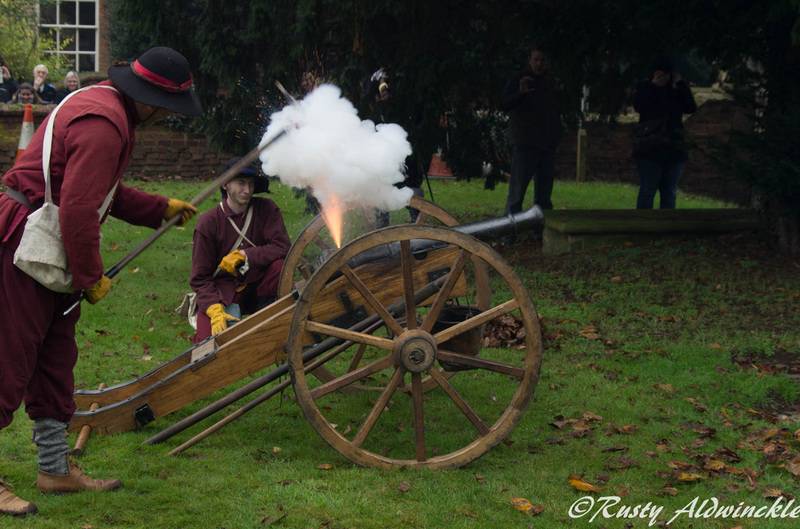 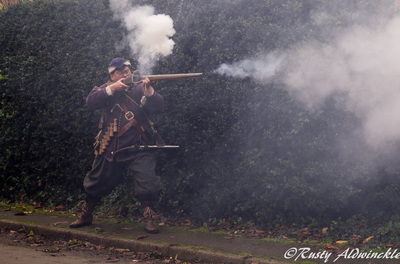 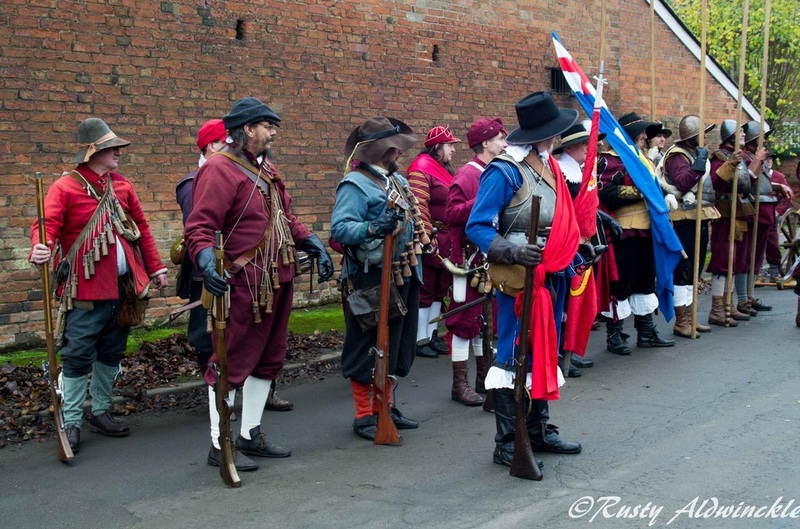 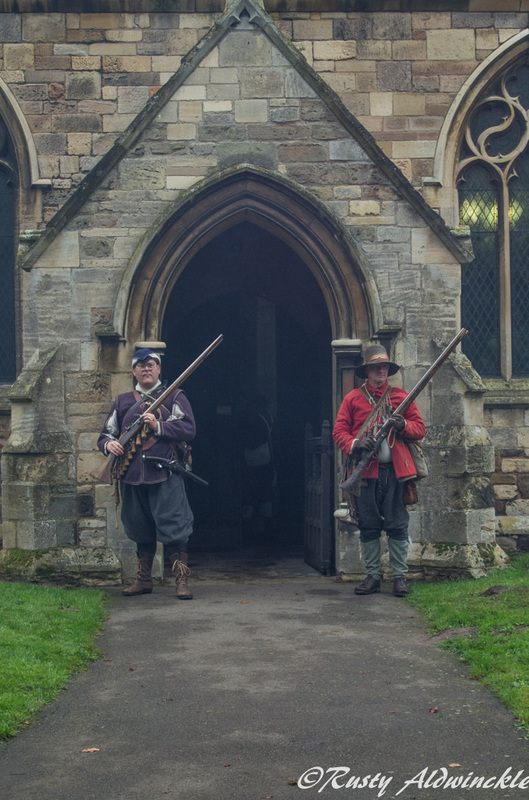 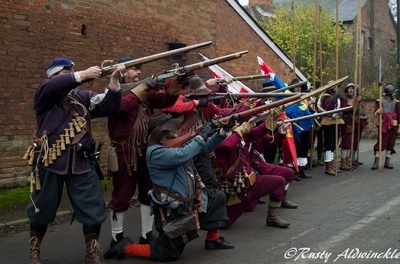 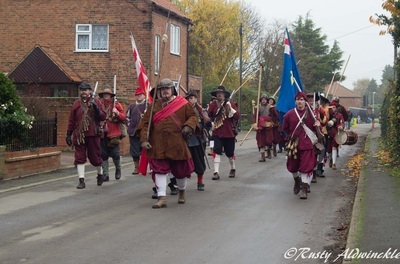 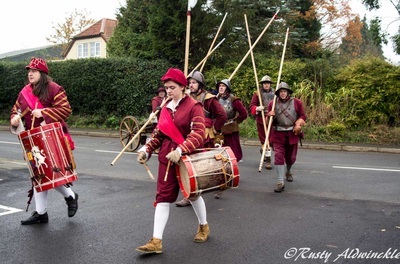 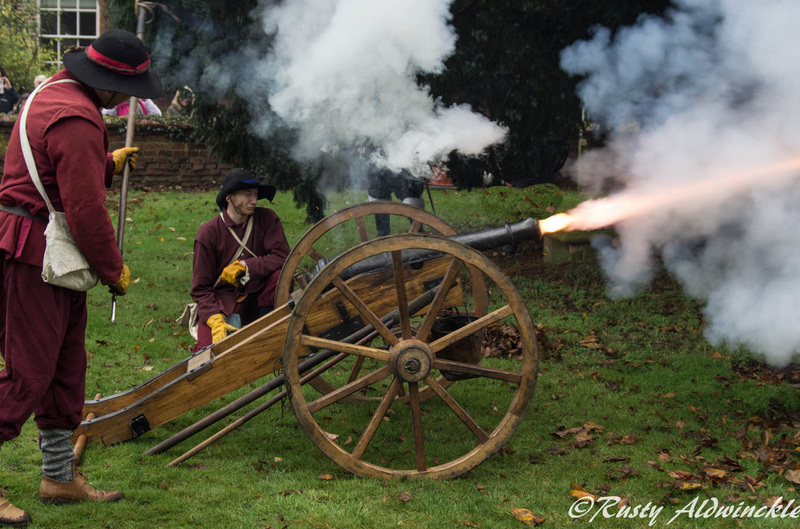 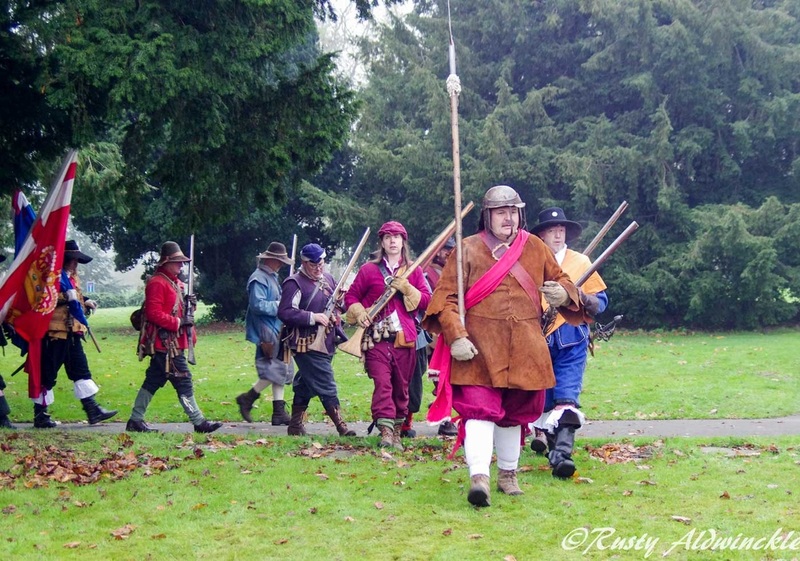 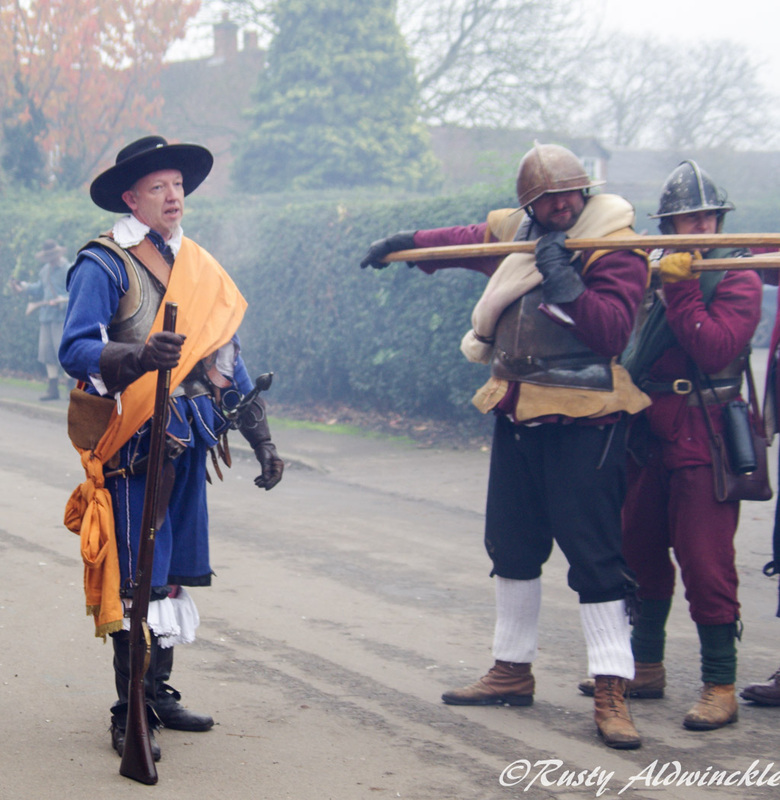 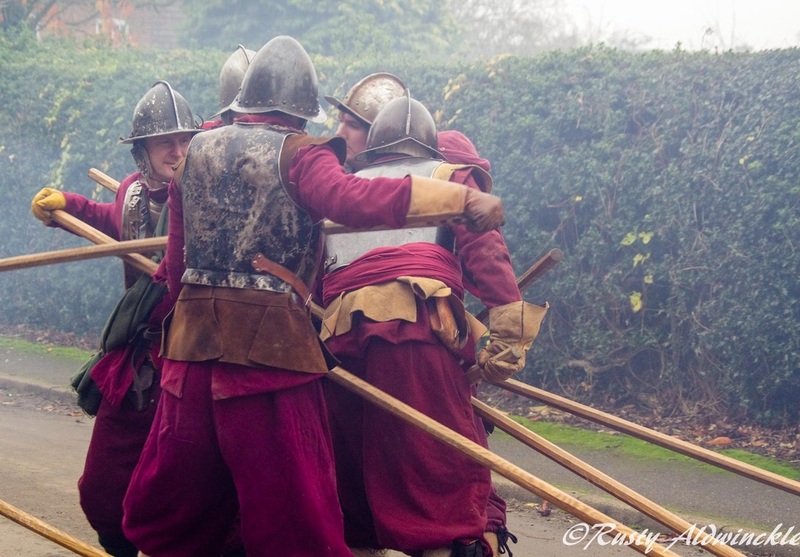 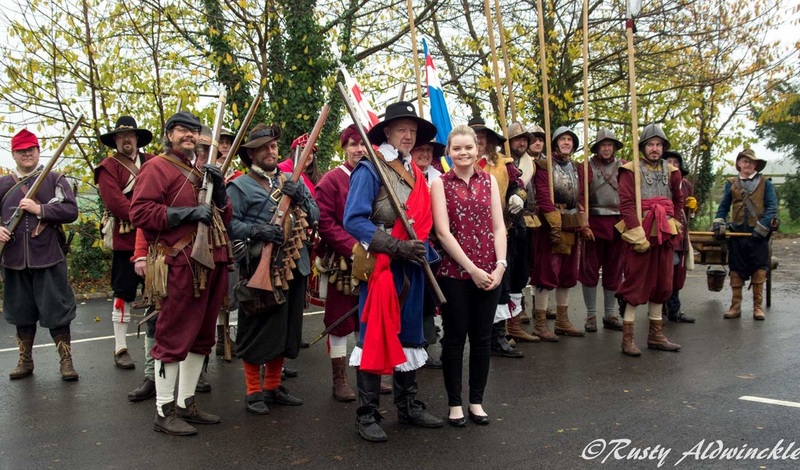 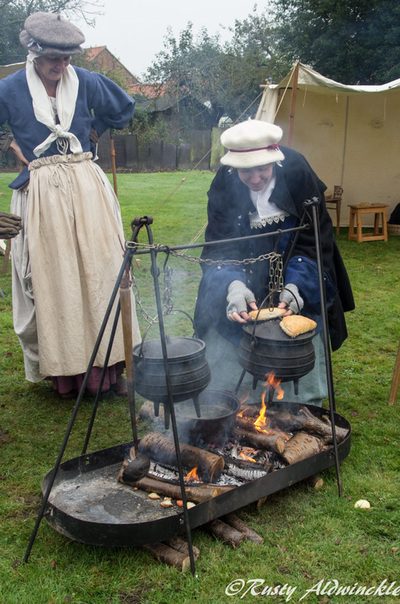 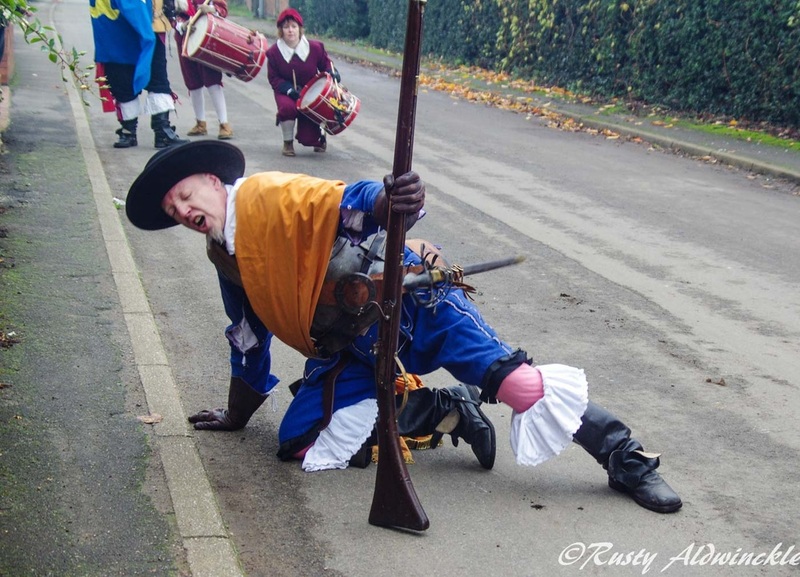 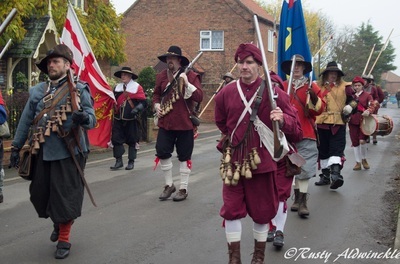 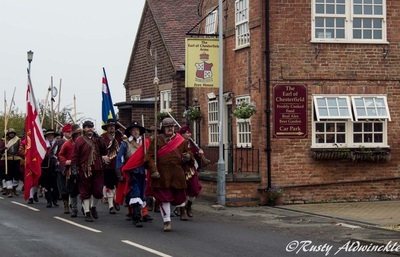 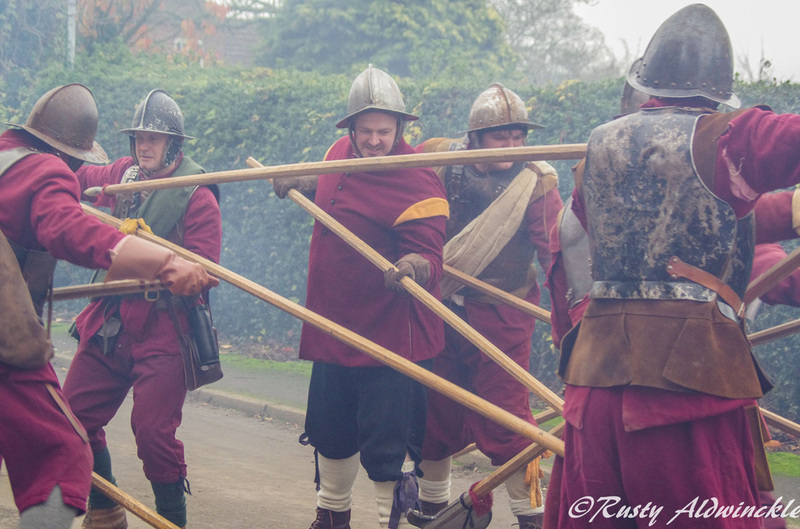 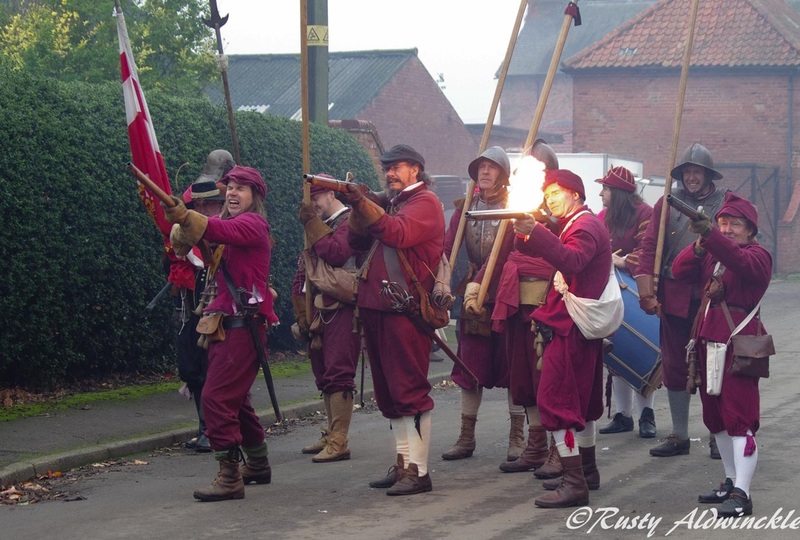 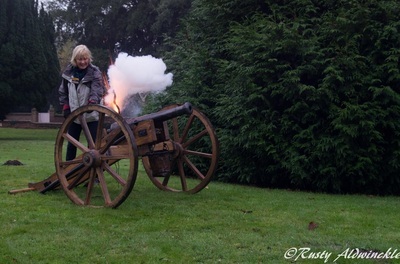 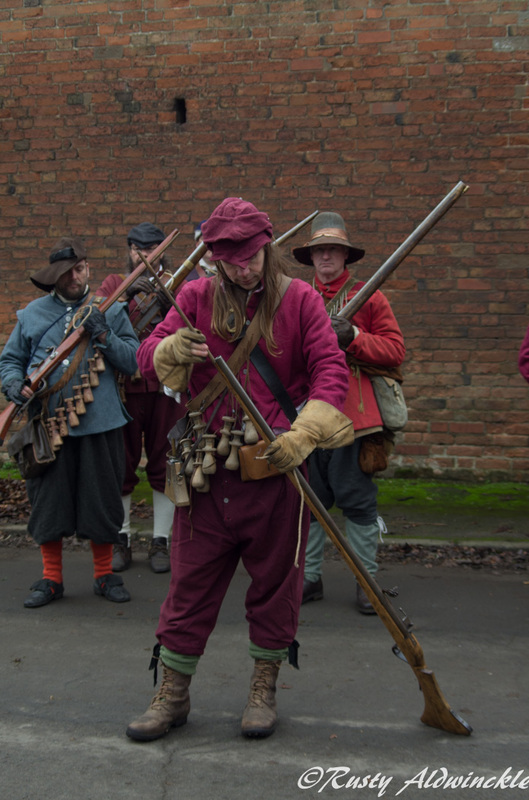 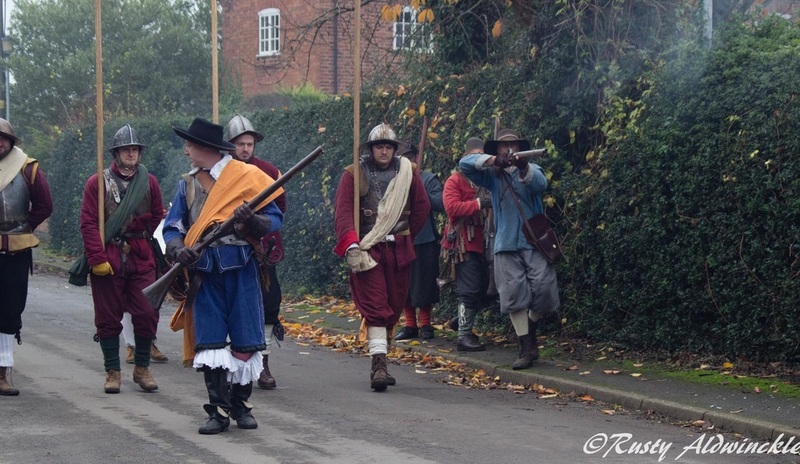 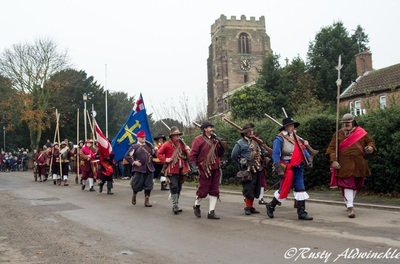 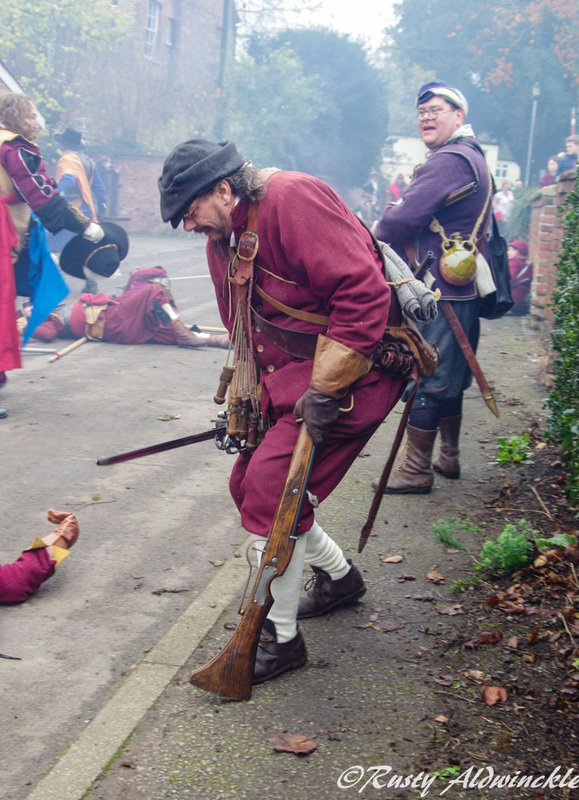 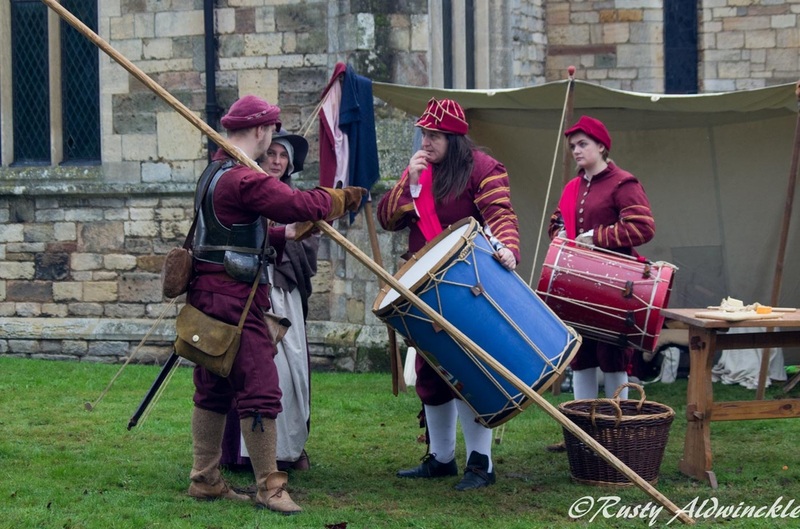 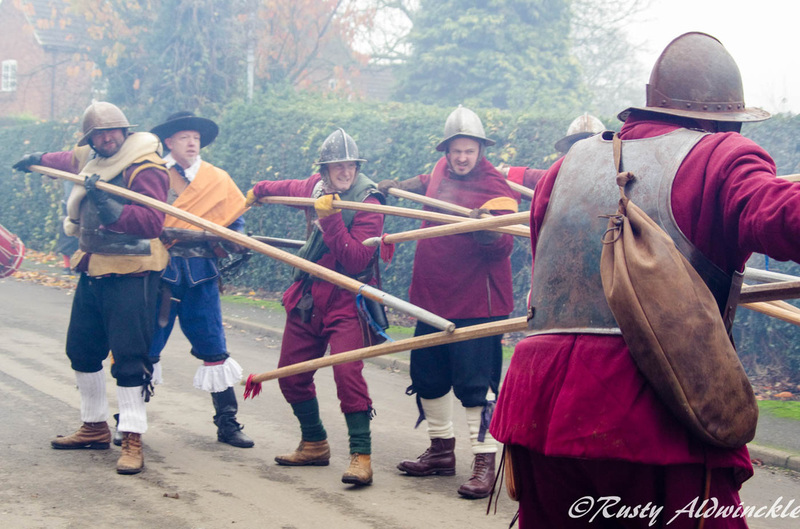 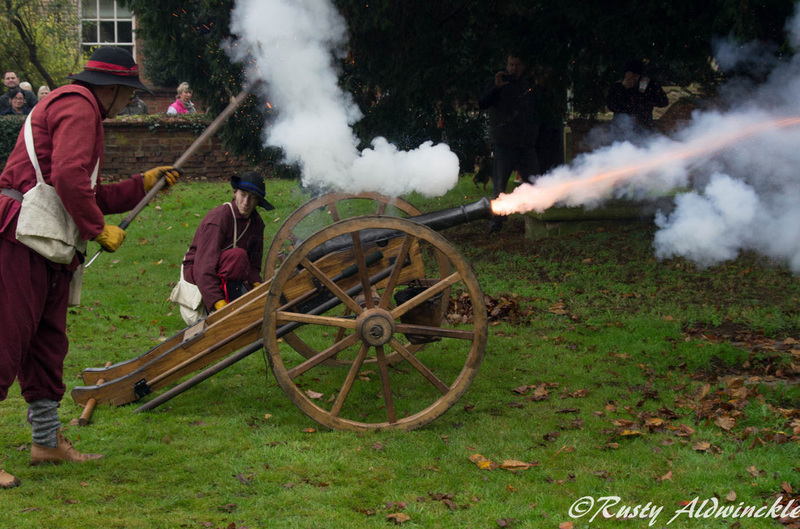 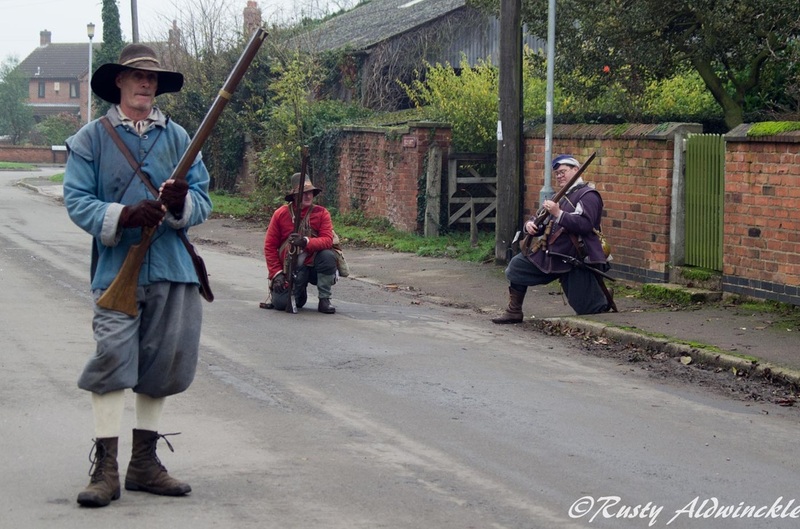 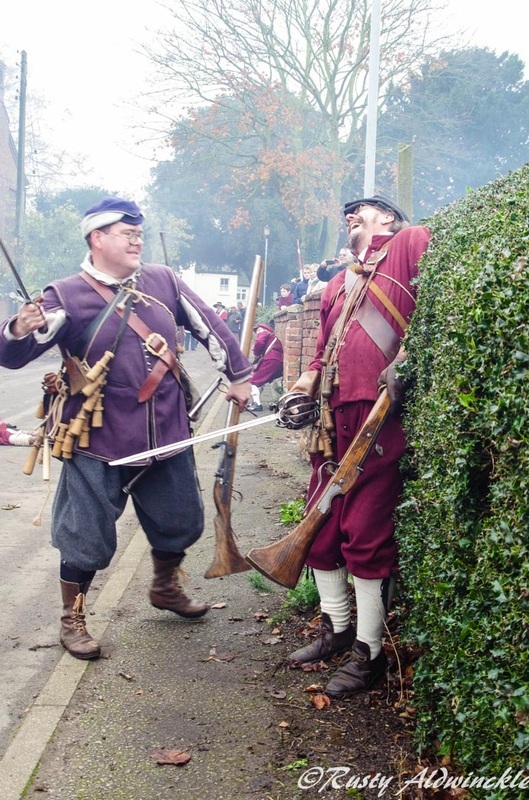 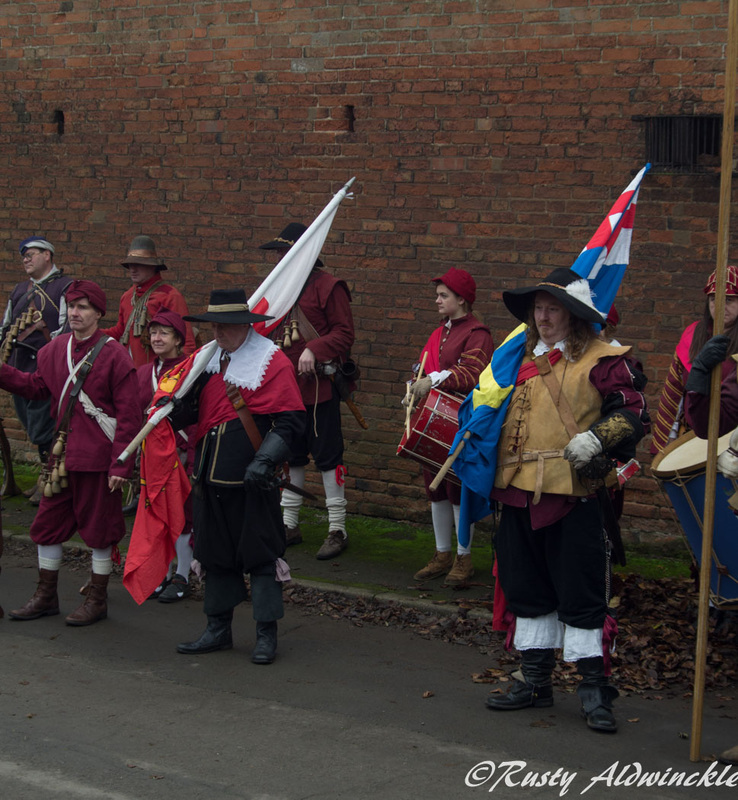 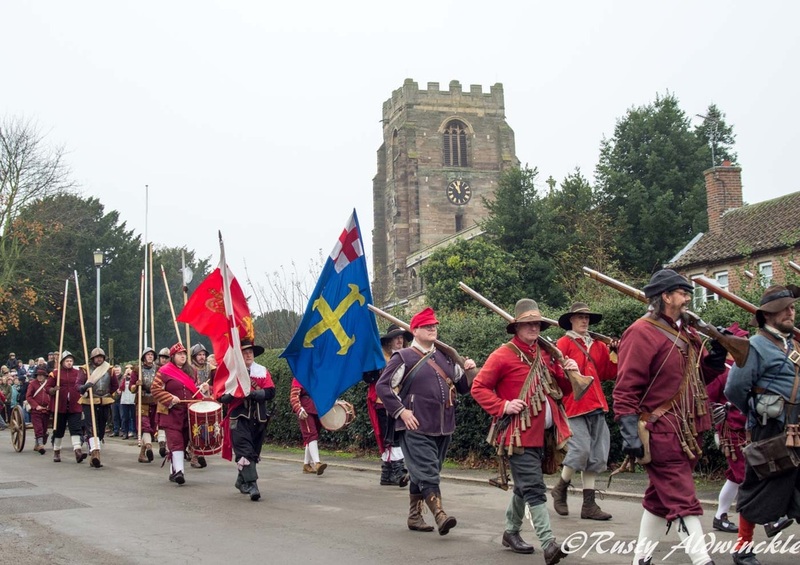 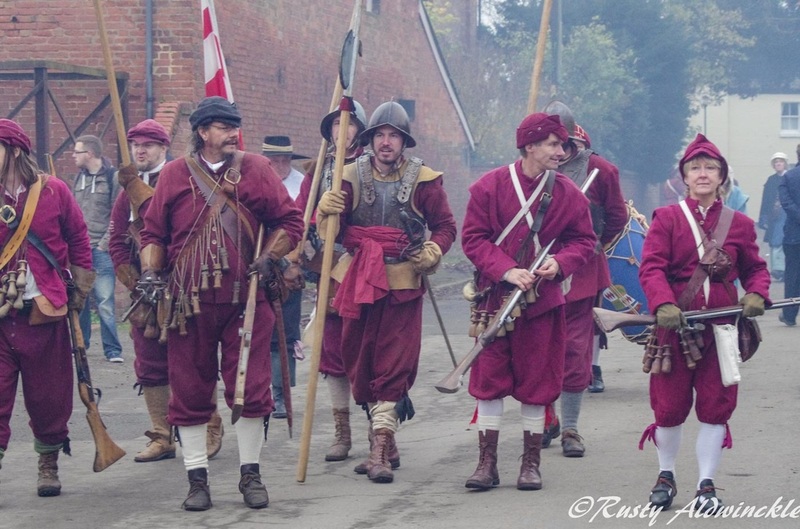 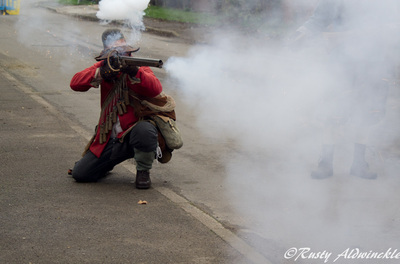 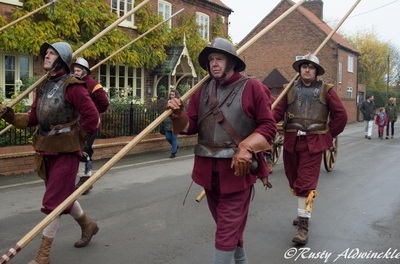 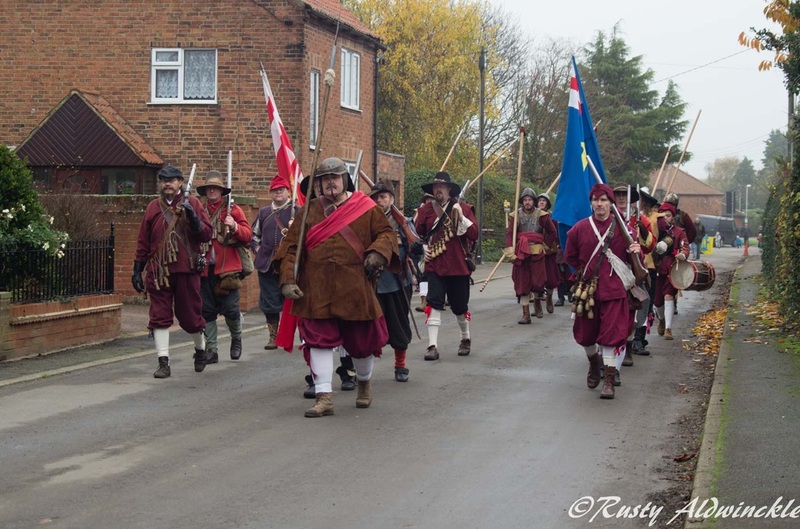 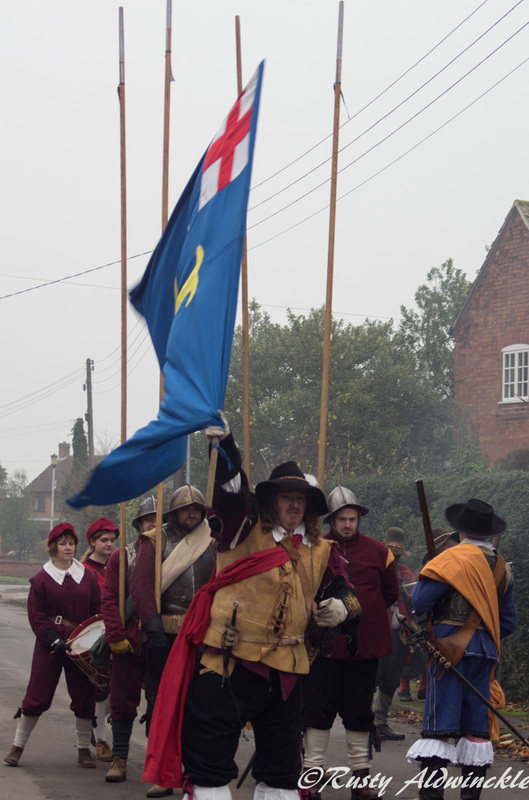 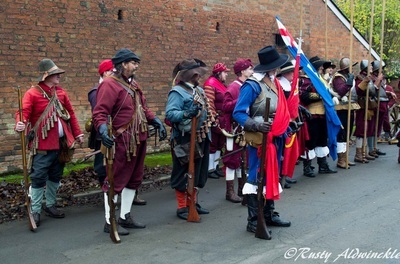 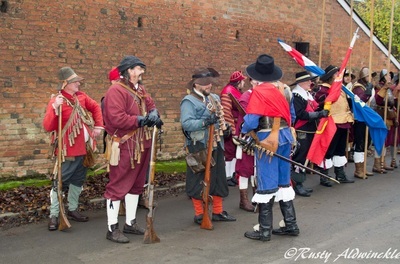 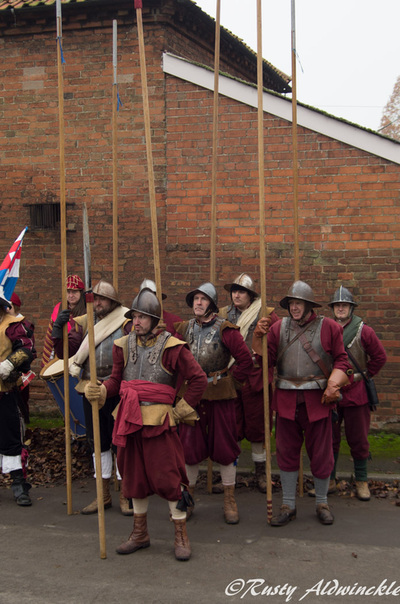 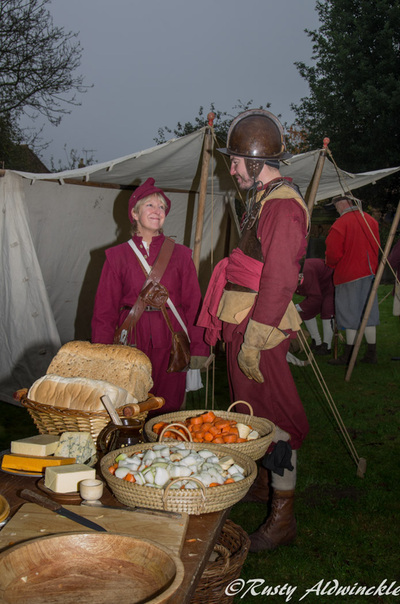 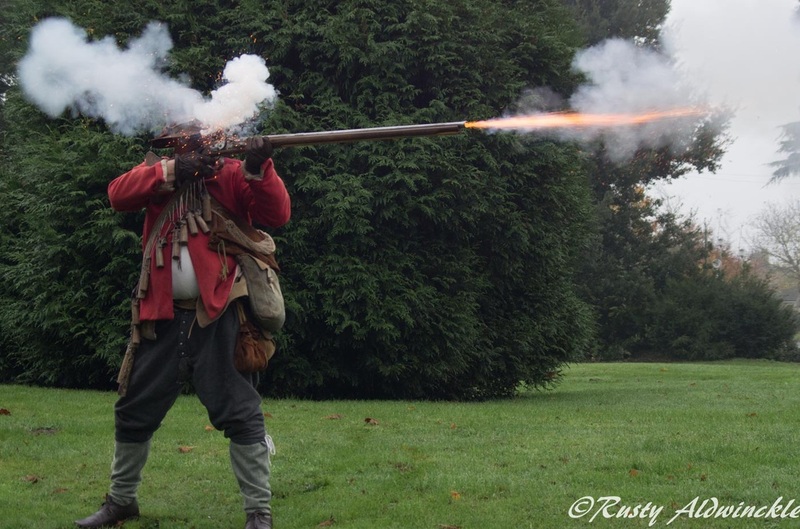 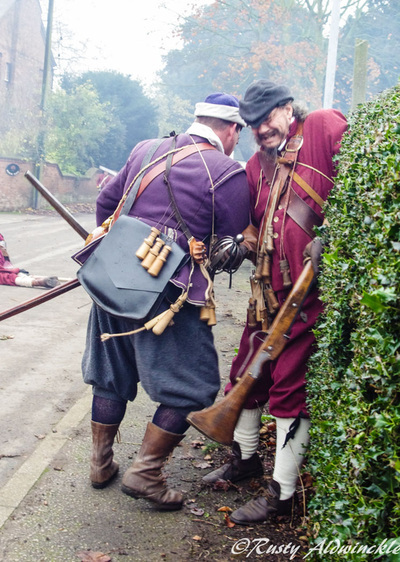 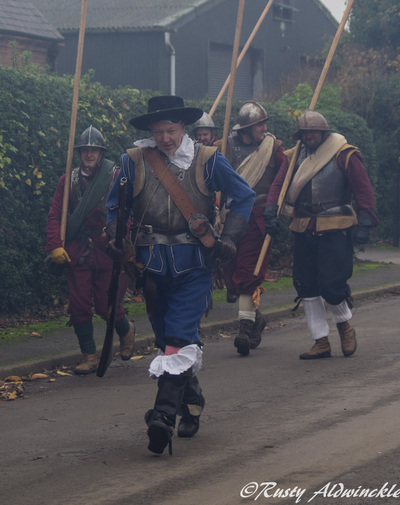 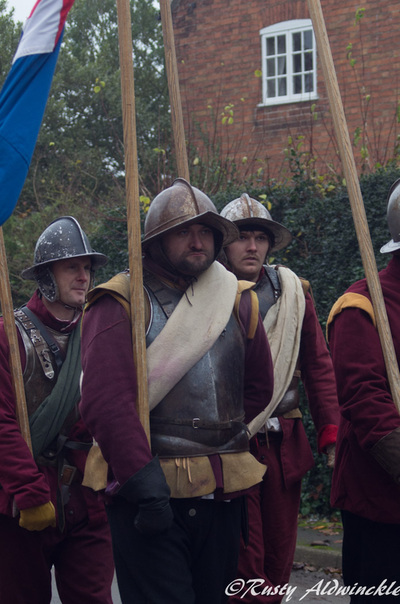 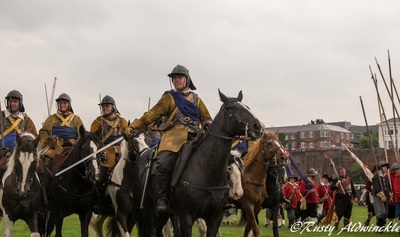 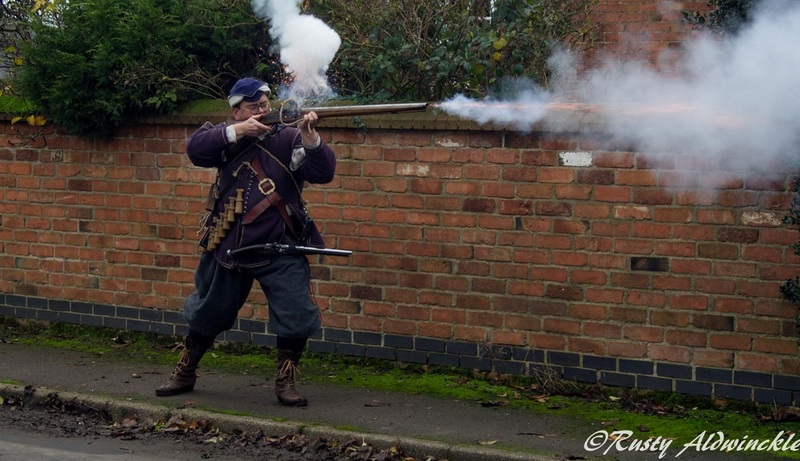 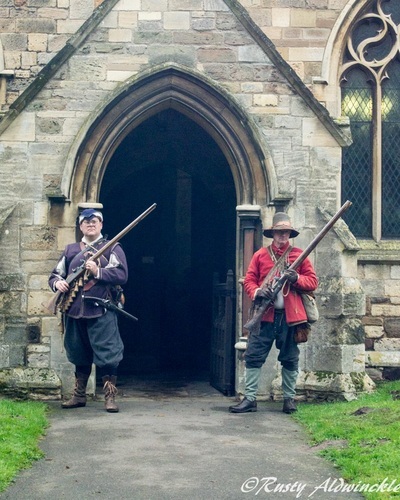 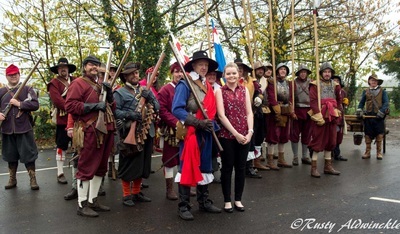 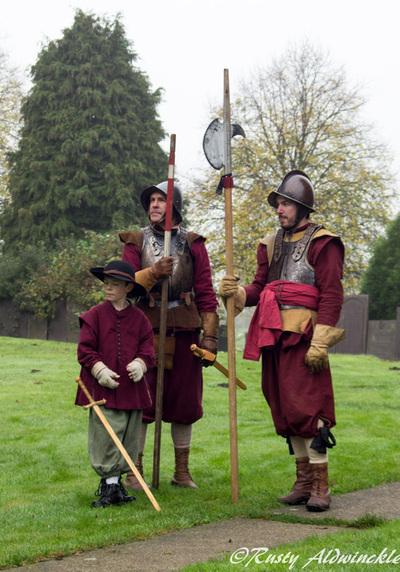 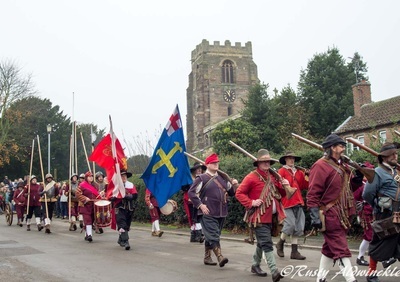 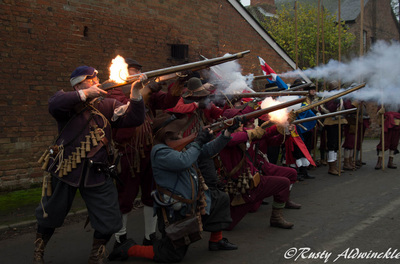 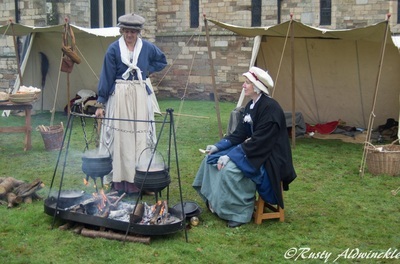 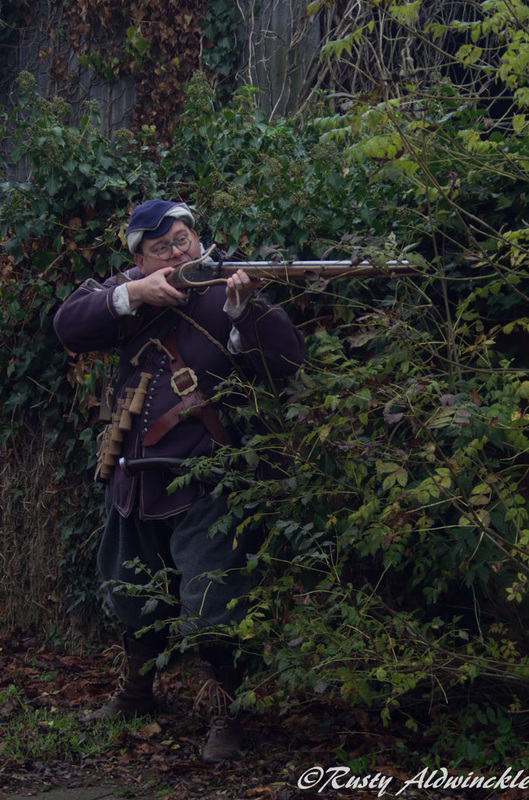 So much for thinking the Sealed Knot events were over for this year but wow was I wrong as a late event competes with one of the best of the year. 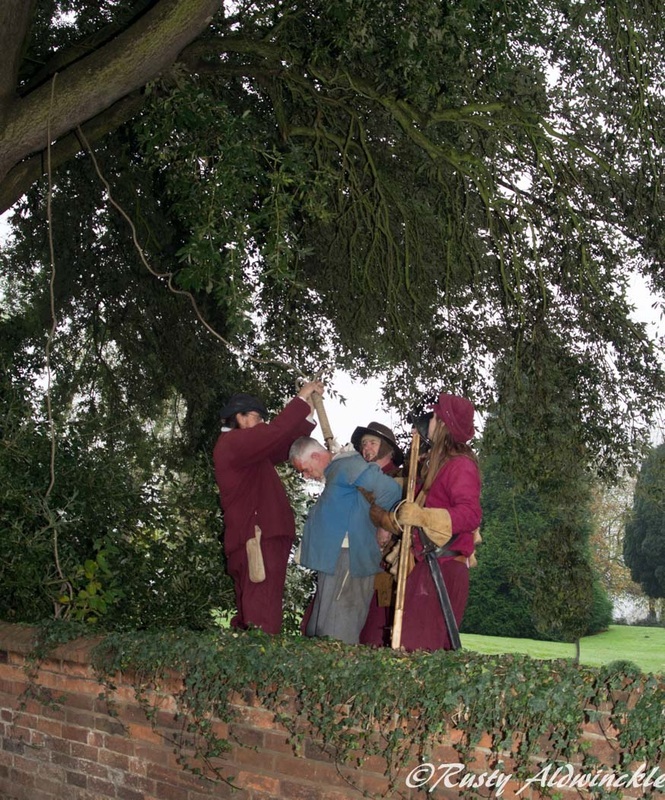 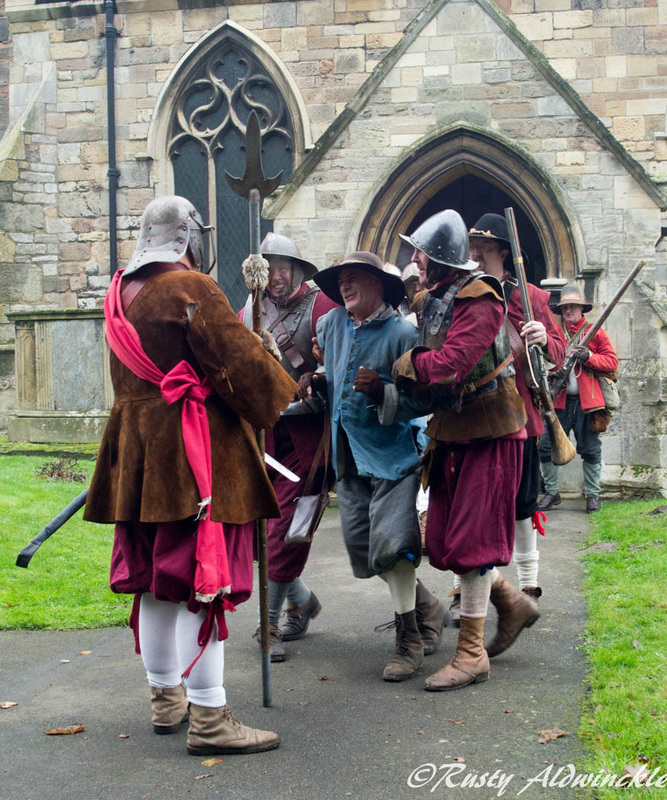 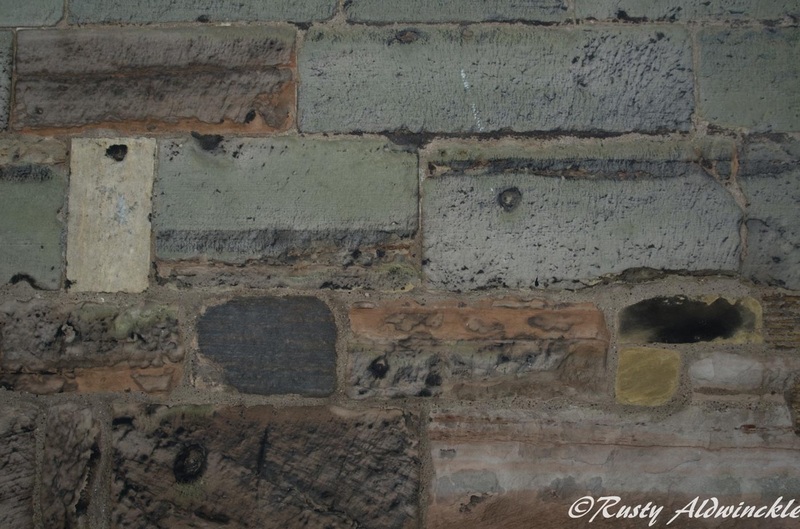 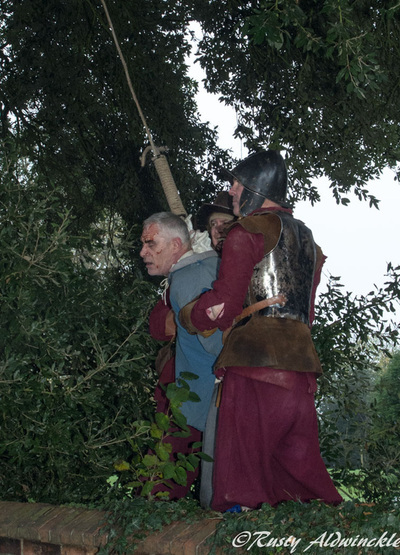 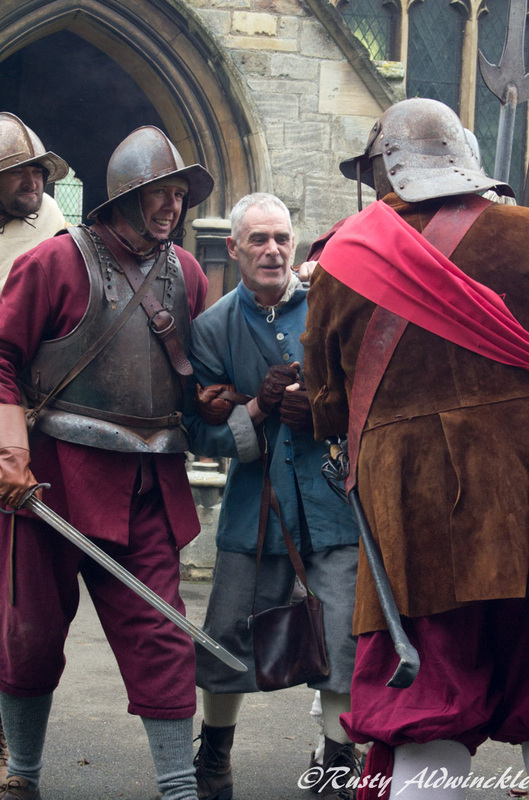 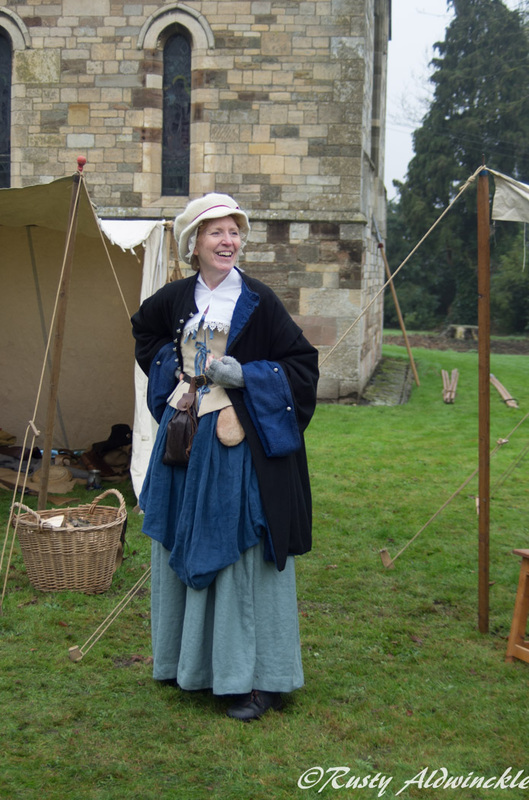 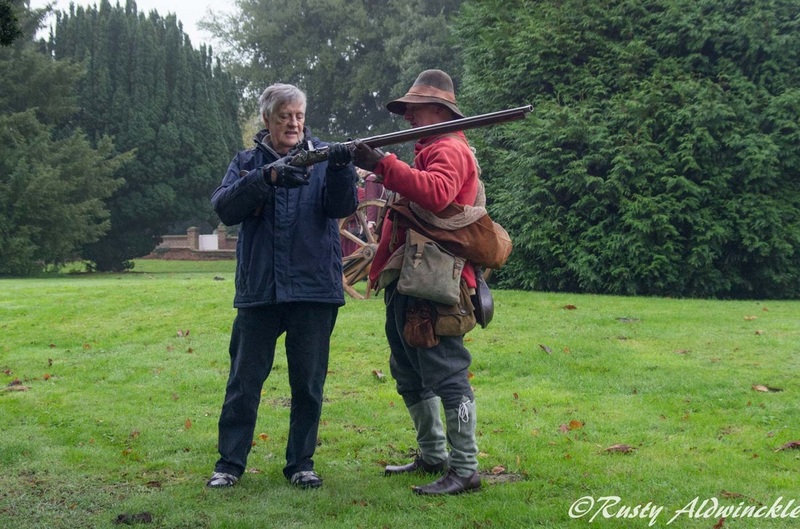 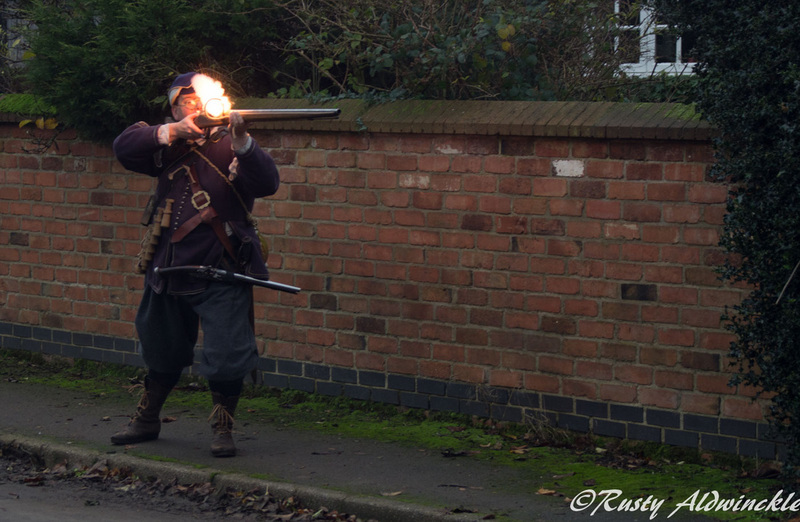 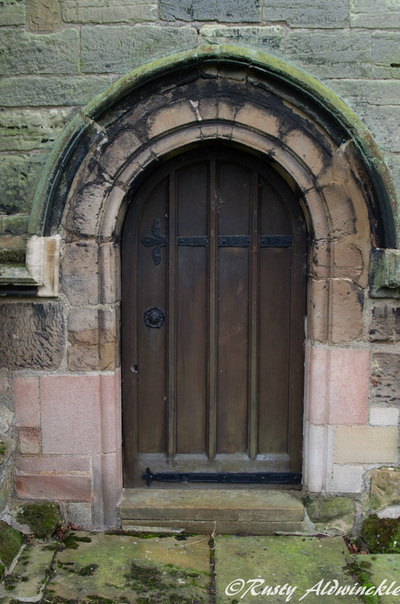 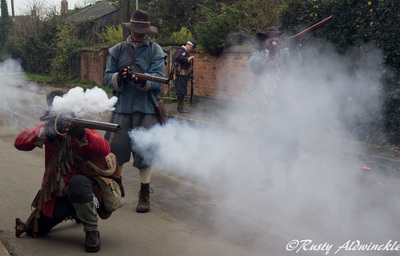 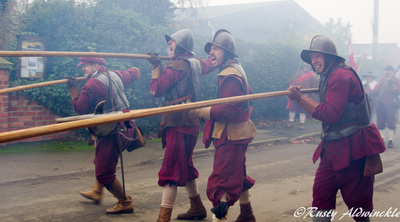 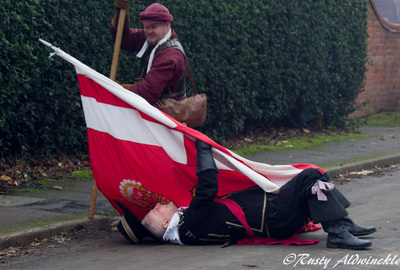 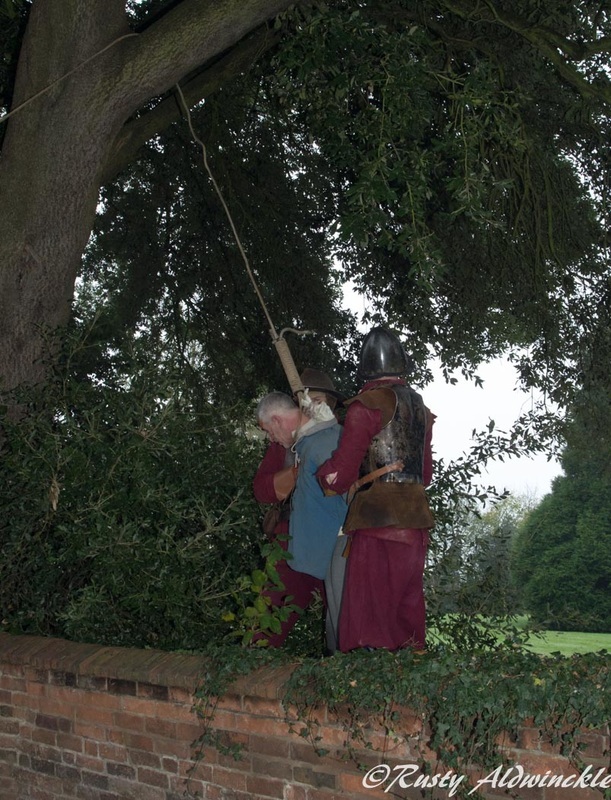 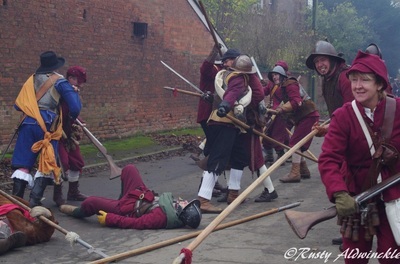 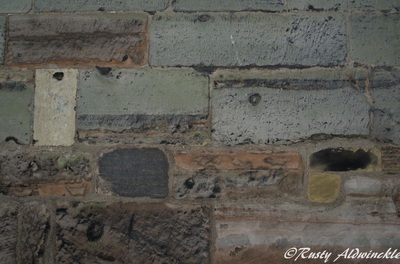 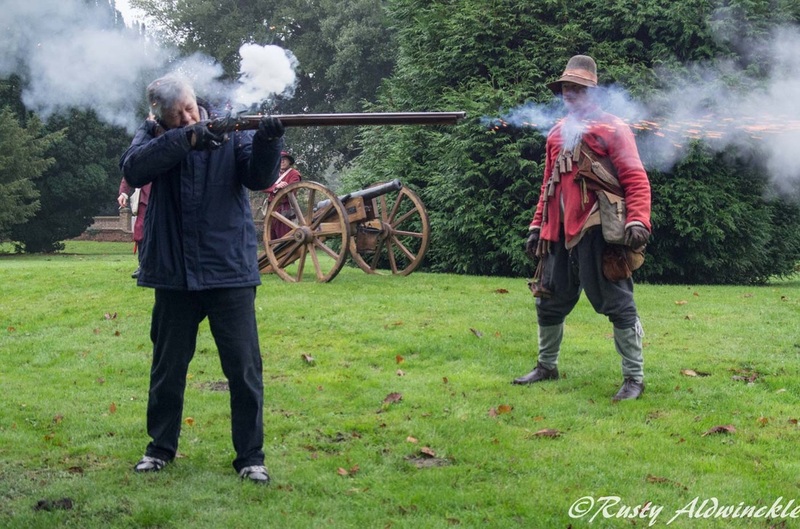 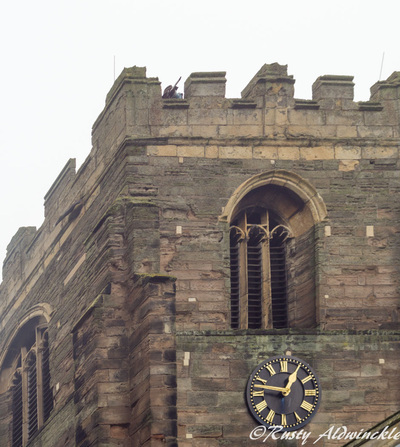 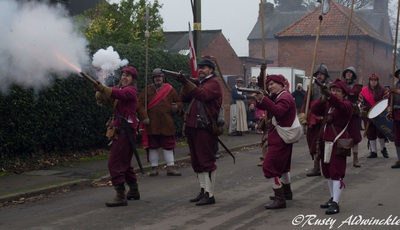 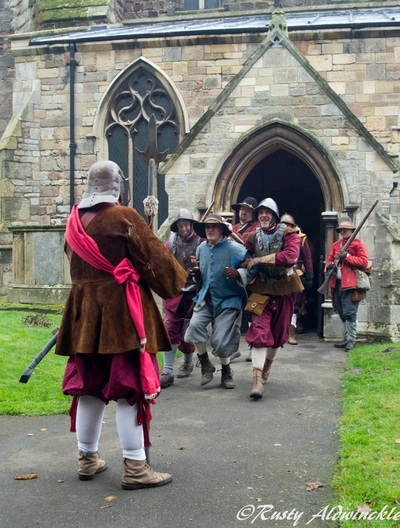 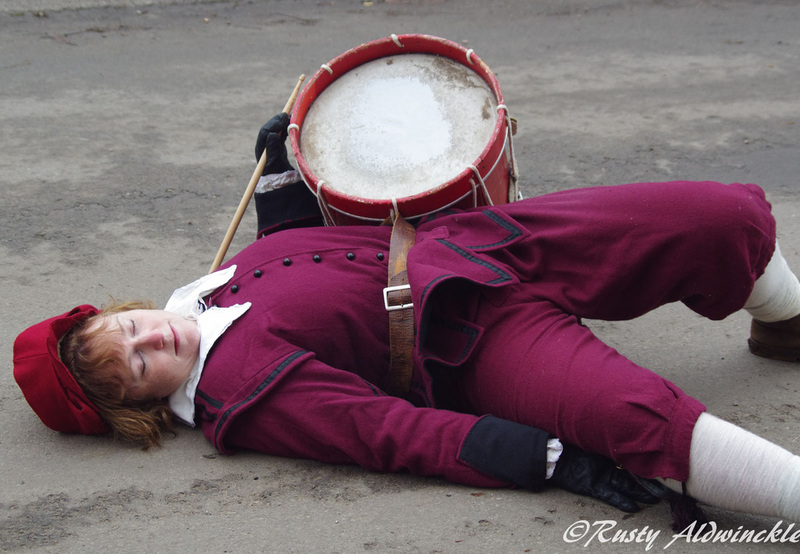 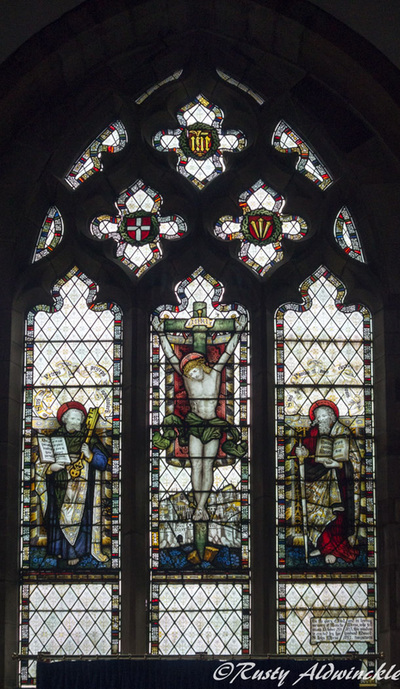 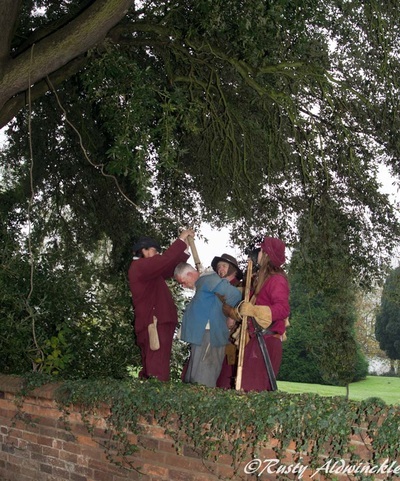 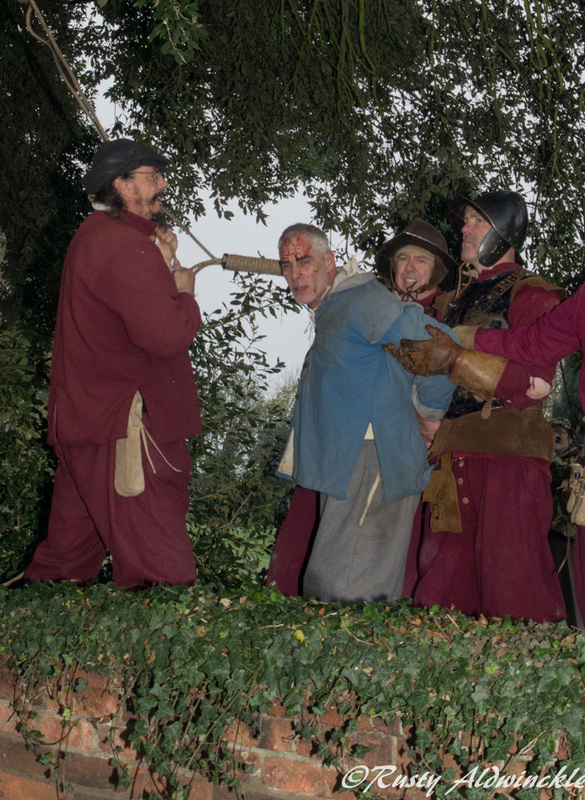 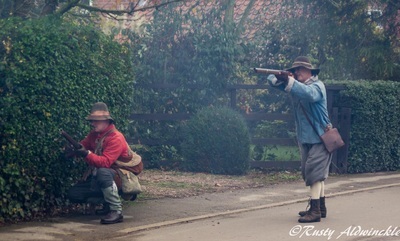 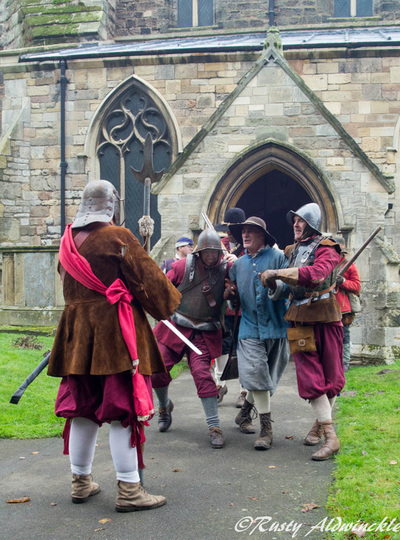 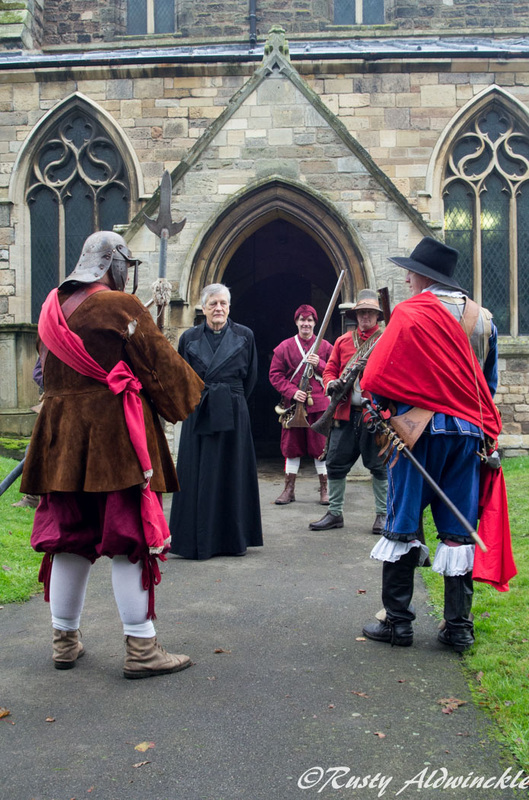 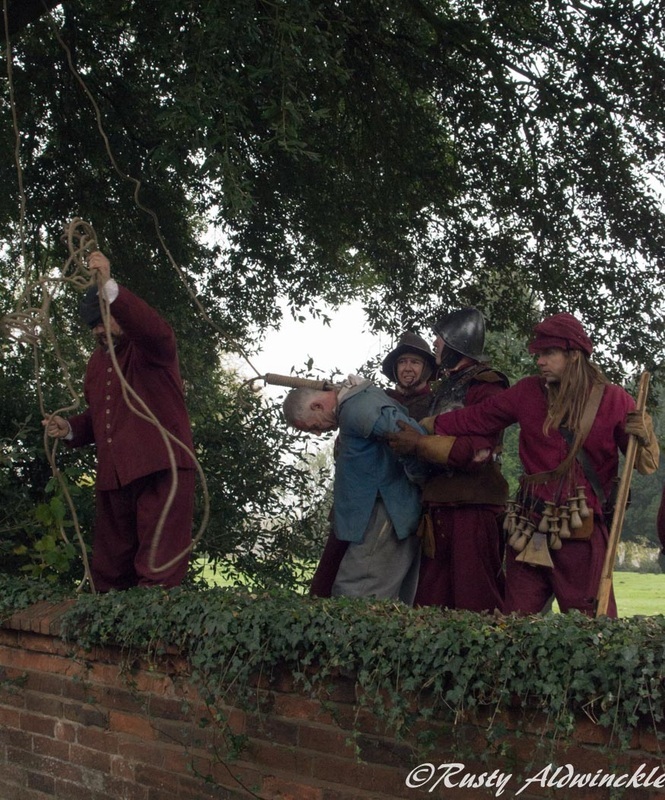 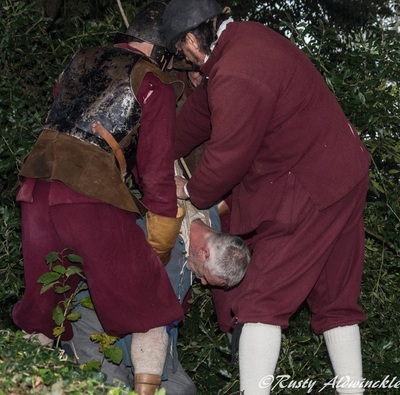 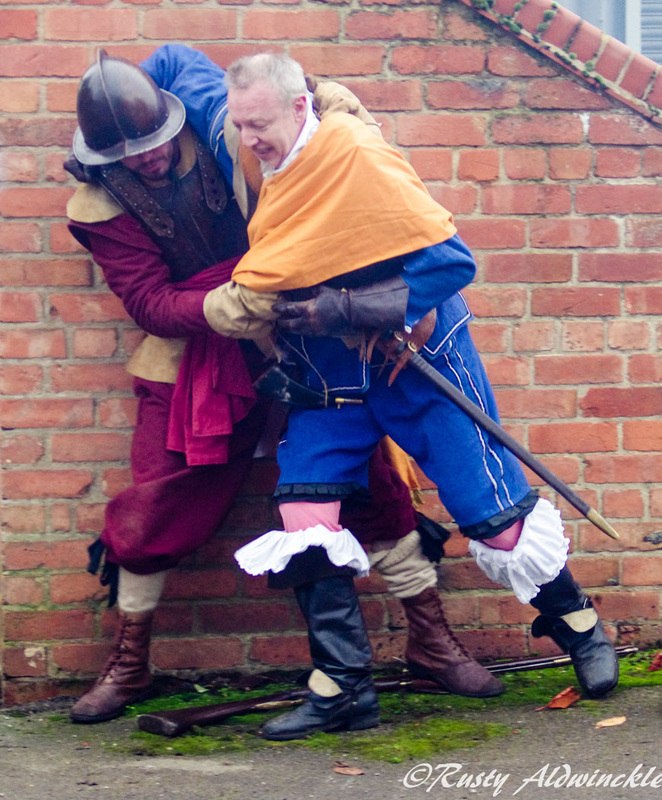 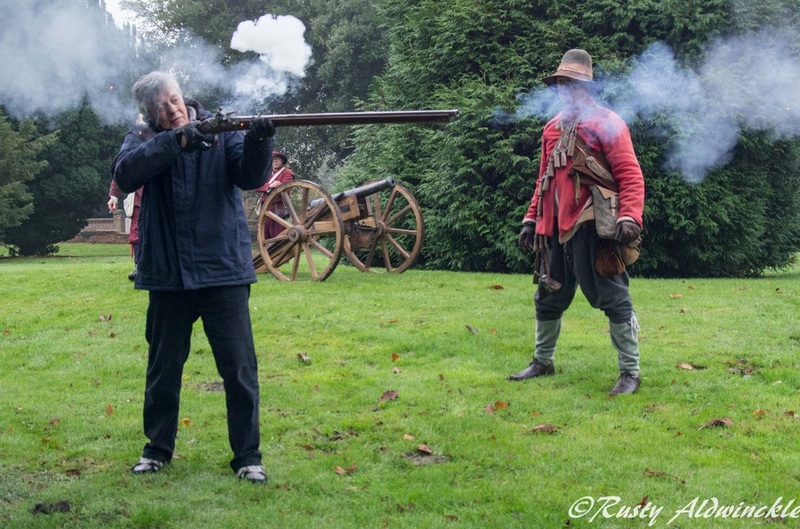 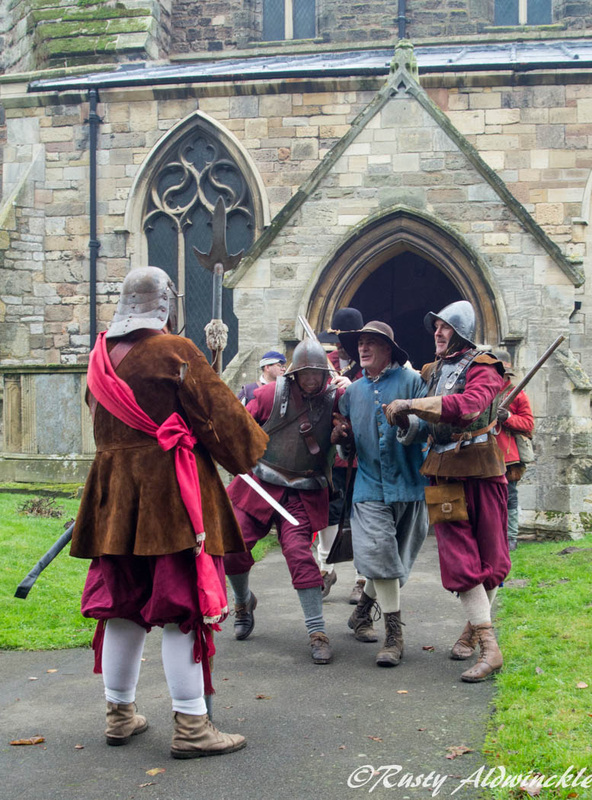 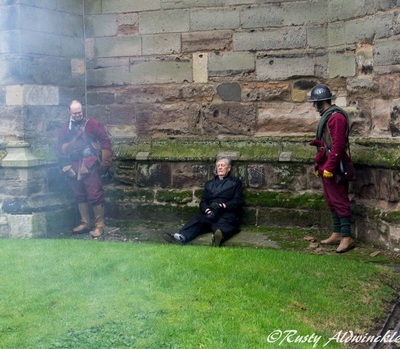 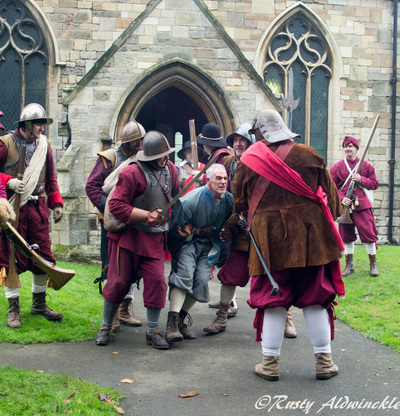 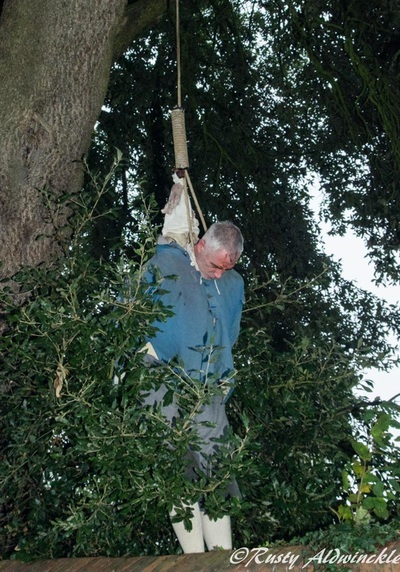 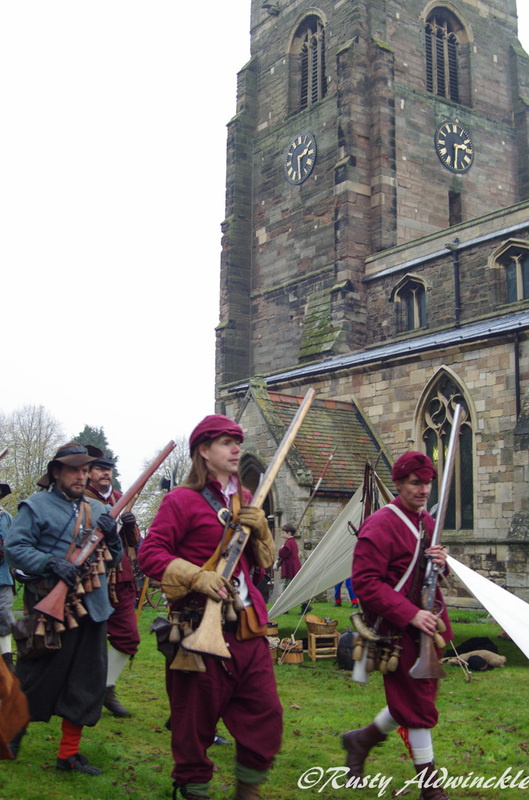 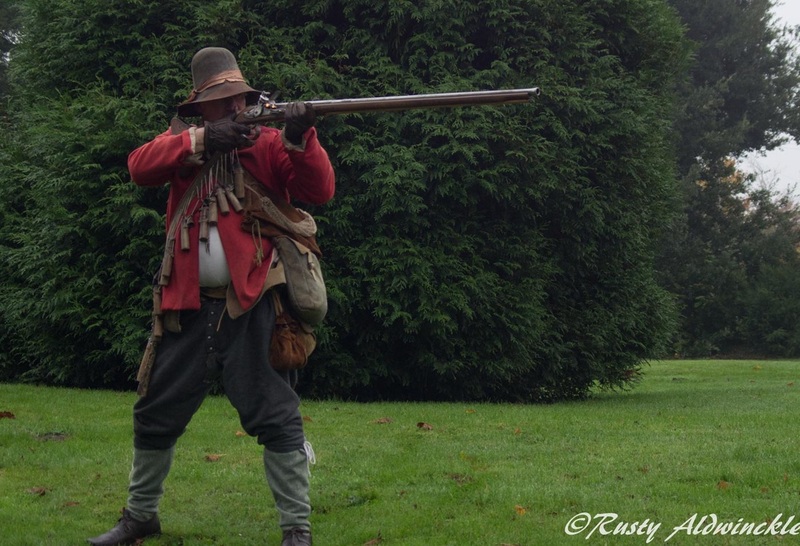 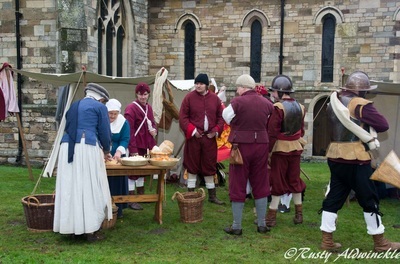 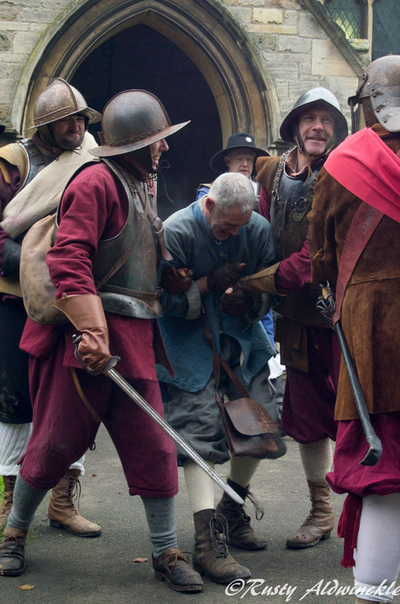 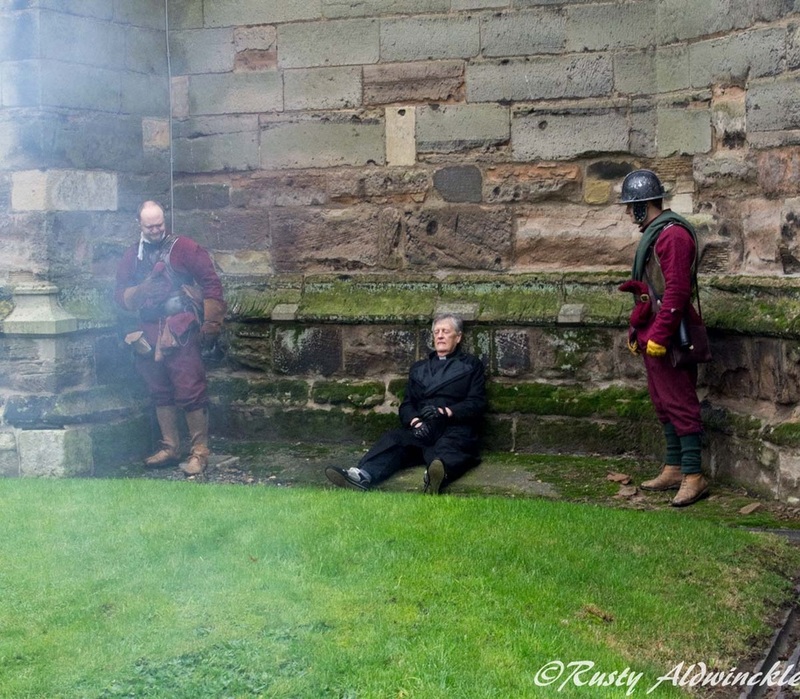 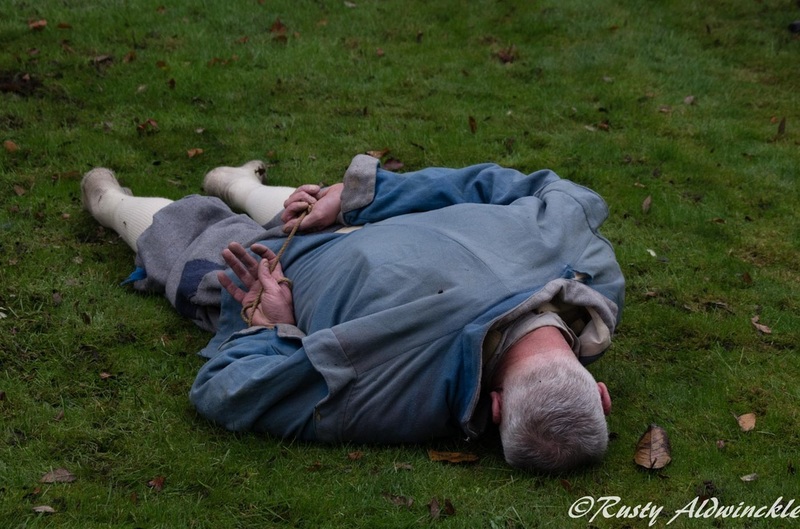 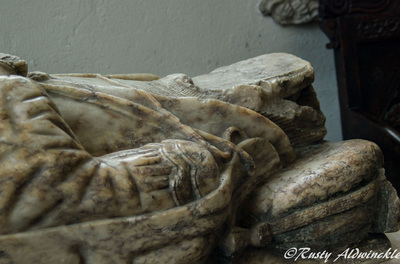 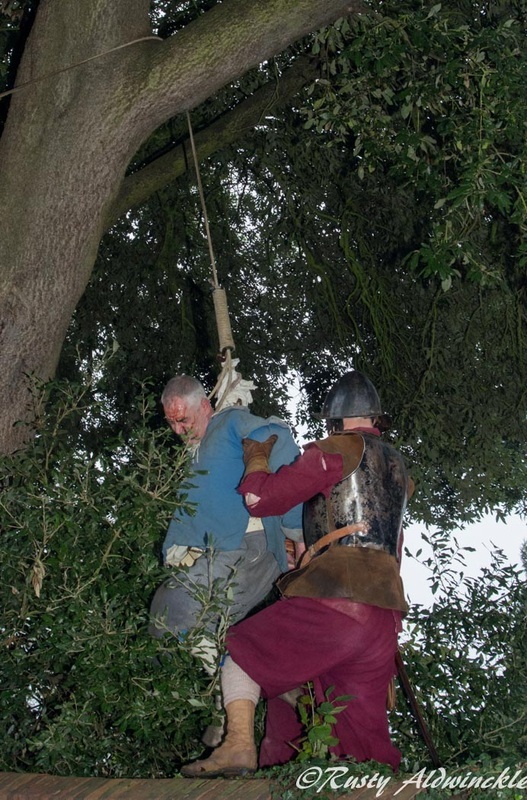 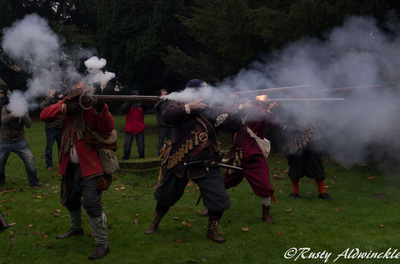 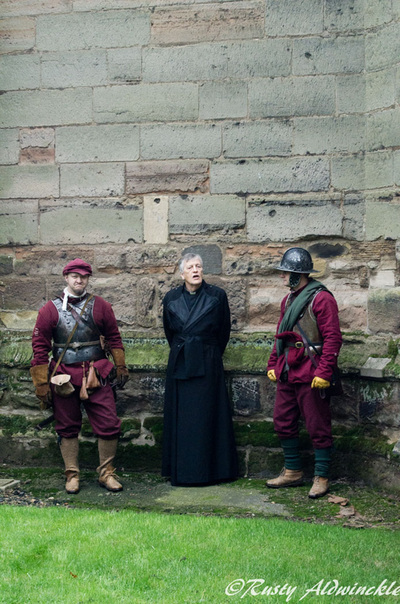 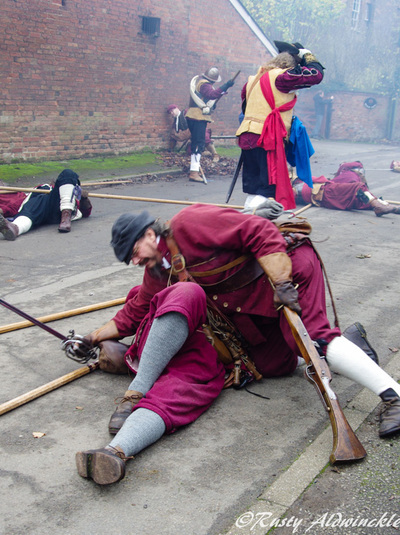 Beatings, shooting of Royalist women and a fantastic hanging which hopefully will be repeated. 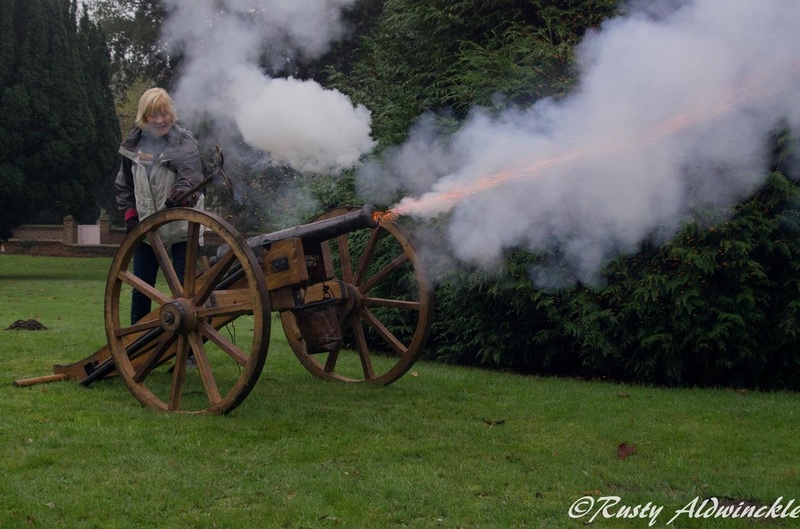 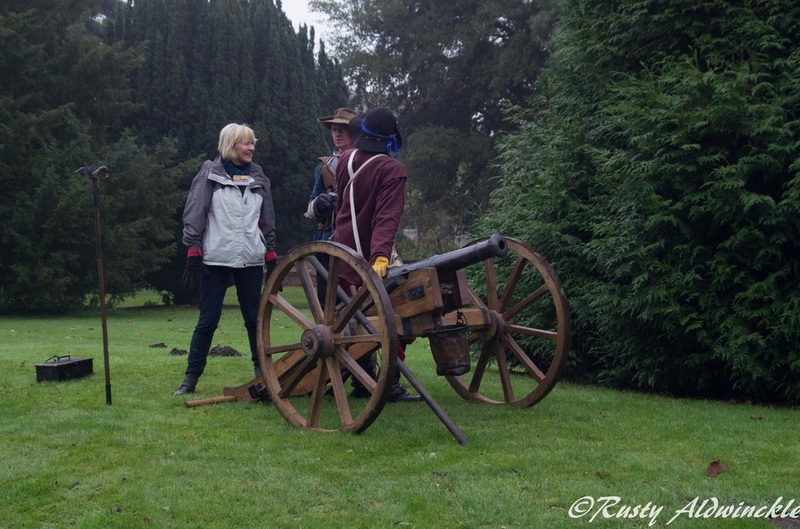 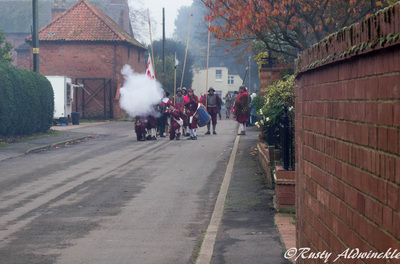 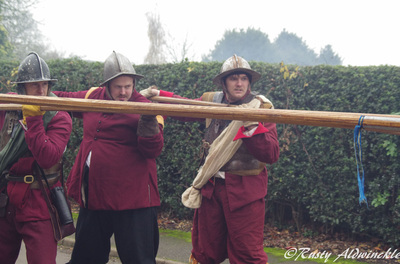 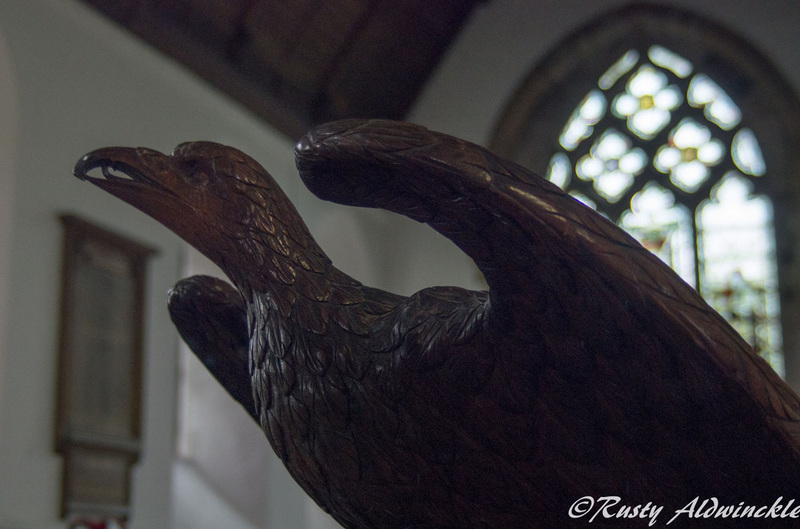 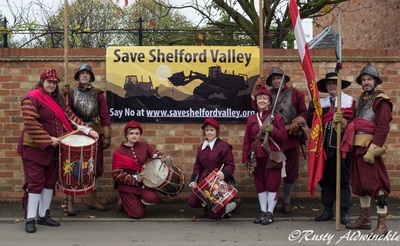 Thanks to Kings Guard and the village of Shelford.